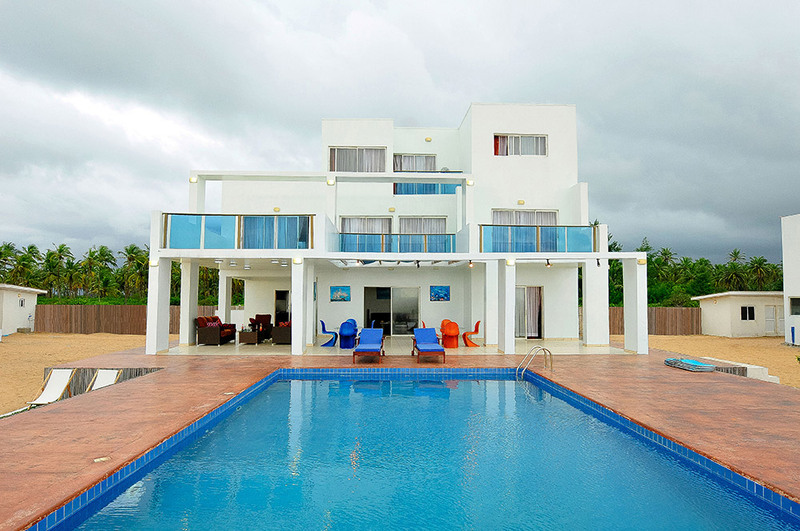 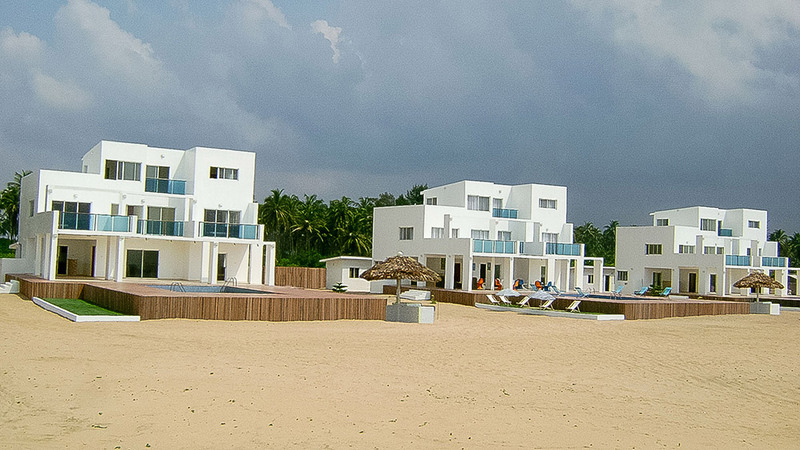 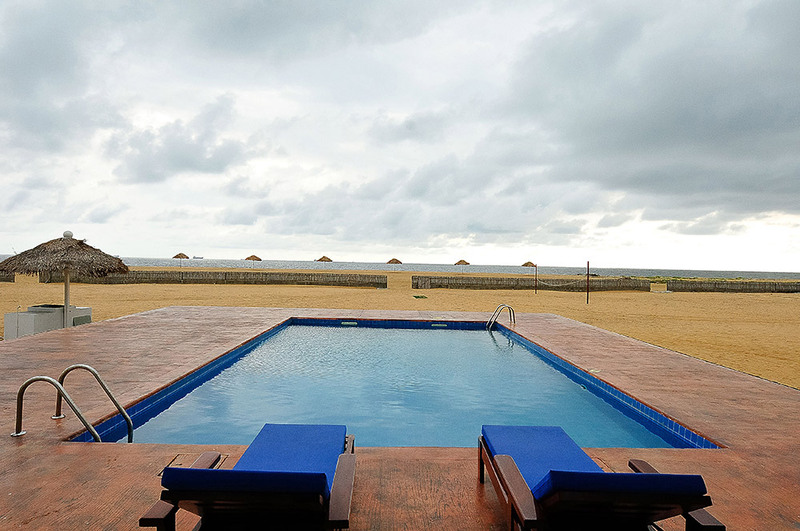 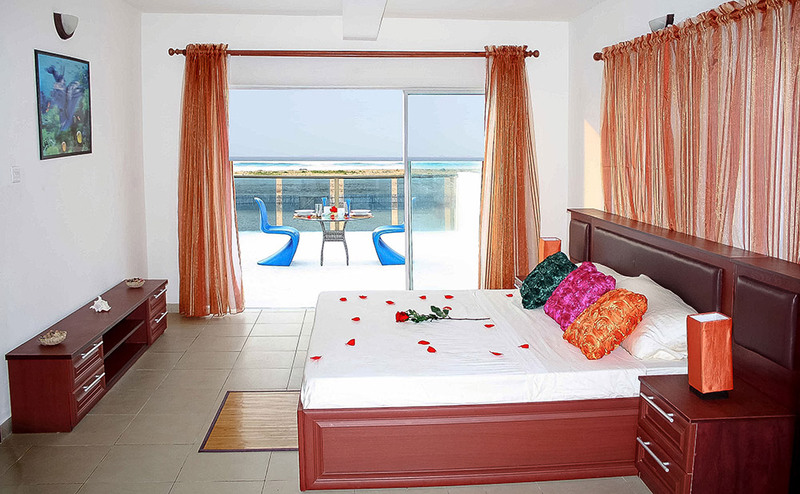 La Manga Luxury Beach Villas are located along Ilashe Beach on the beautiful Island of Ilashe in Lagos State, Nigeria. 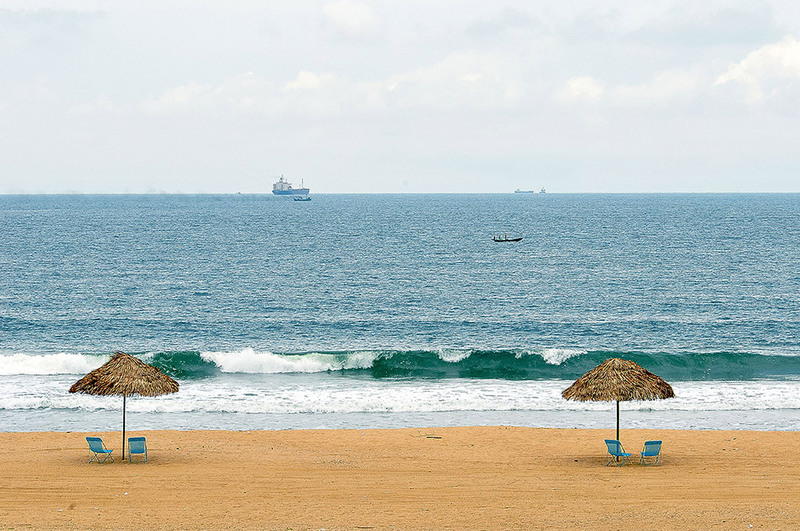 Ilashe Island is 15 minutes boat ride from Ikoyi and Victoria Island, bordering the Badagry creek and the Atlantic Ocean. 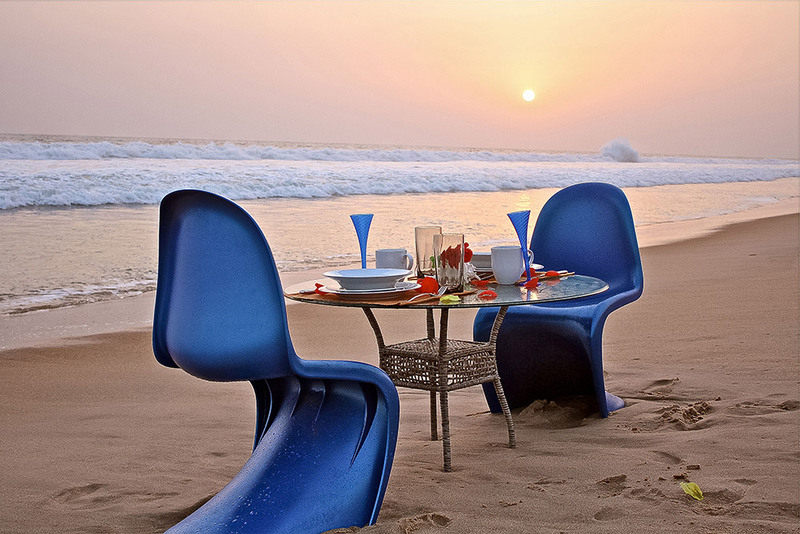 The close proximity to the heart of Lagos makes La Manga the ideal getaway spot.